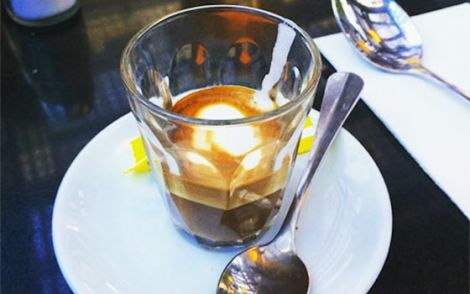 Life at university is about more than just study. 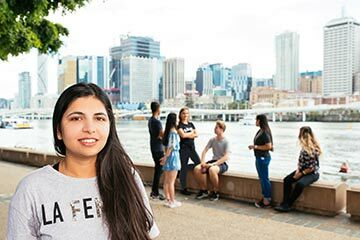 International students choose Australia not only for the quality education, but for its superb subtropical climate, welcoming environment and mixture of natural wonders and vibrant city life. 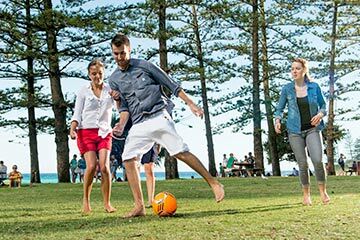 What is Griffith University like? Friendly students, award winning staff, world ranked courses, beautiful campuses and an unbeatable lifestyle. Spanning three major cities, our campuses are perfectly situated. From our spectacular coastlines to our lush, heritage-listed rainforests and city hotspots, Brisbane, Logan and the Gold Coast offer easy access to some of the best shopping, multicultural dining and entertainment precincts in Australia. Australia offers quality education with an affordable cost of living. Your expenses will include tuition fees, health and travel insurances, living costs, accommodation and flights. Australia's stable political system, low crime rate, well-maintained roads and high standard of health care make it a safe and pleasant country to study and explore. Australia's multicultural society is reflected in almost every aspect of Australian life including food, art, sport, film, culture, fashion and music. 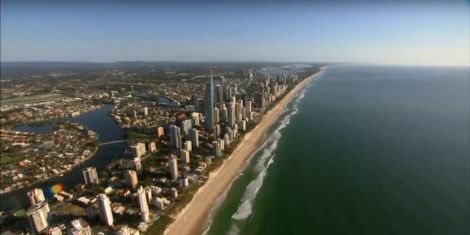 Queensland has a beautiful subtropical climate with warm sunny summers and mild winters. Average temperatures range between 20 to 29 °C in summer and 10 to 21 °C in winter. 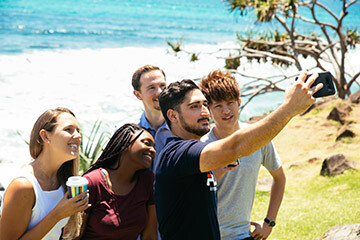 Griffith Mates will help you adjust to university life in Australia through a range of community events and activities. 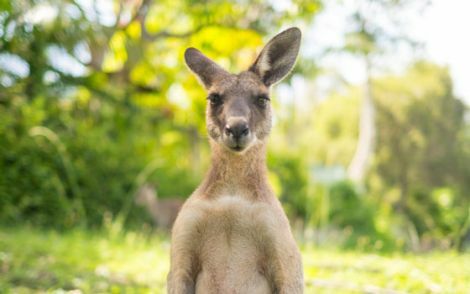 Practice your English, make new friends, find your way around campus and become acquainted with the Australian environment. At Griffith, there are many ways to balance lifestyle and learning, and make like-minded friends along the way. 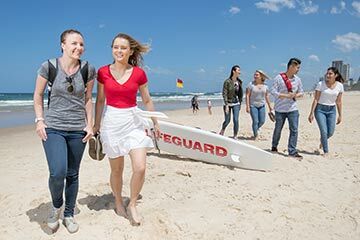 Discover all Griffith has to offer aside from your studies, from eating to events, sport and everything in between. Australia, and in particular Queensland, is home to some of the most treasured landmarks in the world. From the Great Barrier Reef to Uluru and the Sydney Opera House, Australia is renowned for its natural beauty and world-famous attractions. 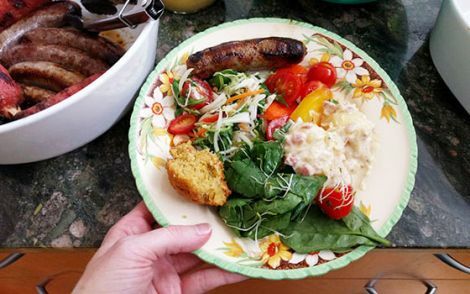 Current student Hayley helps you prepare for the Australian institution know as the BBQ. Emilie shares her helpful tips on Australian slang.